It shouldn’t come as a surprise to learn that, as a language teacher, I love words. I love reading them and I love writing them. However, that is not the case with many students. In fact, most of the ELLs I taught disliked reading—and rarely did it for pleasure unless required—and liked to write even less, despite my attempts to make assignments interesting, fun, and relevant. A big reason for that was because their knowledge of English vocabulary was limited. As their second or even third language, English was used in school and with their friends and often siblings but not so much with their parents or guardians. Most of my students’ caregivers spoke limited English and I doubt they ever read just for pleasure in English. So opportunities for my ELLs to develop their vocabulary were limited. I would like to change that! To that end, I will be hosting a monthly linky party where educators can add resources that will help ELLs be successful. I would like to call it Excelerating ELL Education – combining the ideas of Excellence and Accelerating into one word—but I don’t know how a made-up word like that will perform in SEO (search engine optimization.) I’d appreciate your thoughts in the Comments section below. But for this linky, which I hope will be the first of many, that’s what I will call it. Some link ups will have a theme and others will be open to all ideas and products. 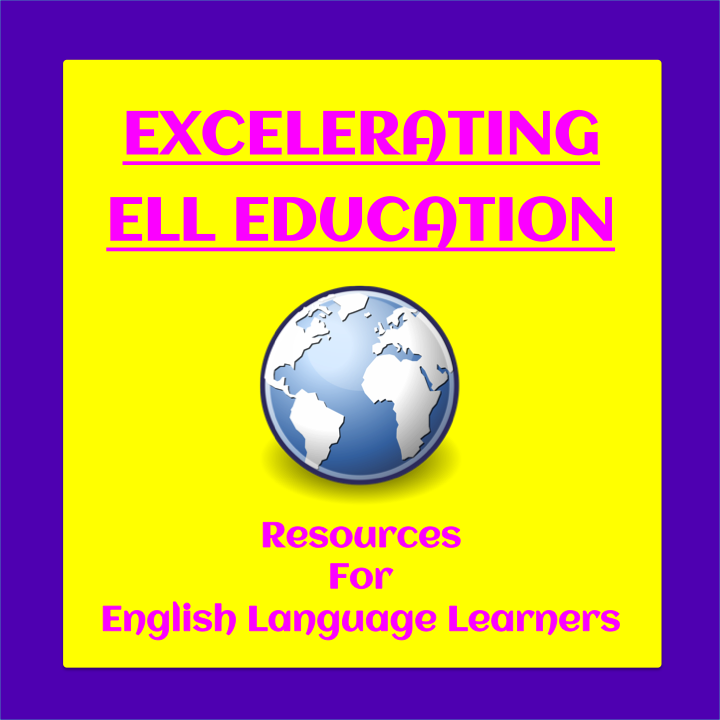 The purpose is to offer resources that will help English Language Learners in school. Resources that are added to the linky should either be products that have been used with ELLs in class or were created with ELLs in mind. The type of class in which they were used is not relevant as long as at least one ELL was using the material. I would also ask that you link up just one resource, unless the linky specifies otherwise. Lastly, I recommend—though it isn’t a requirement—that when adding the title of the resource on the page where that info is requested, you remove the hyphens in the title that automatically pops up and check to make sure the title isn’t truncated. I think the product image looks better that way and readers might be more inclined to click on the image to check the product out. 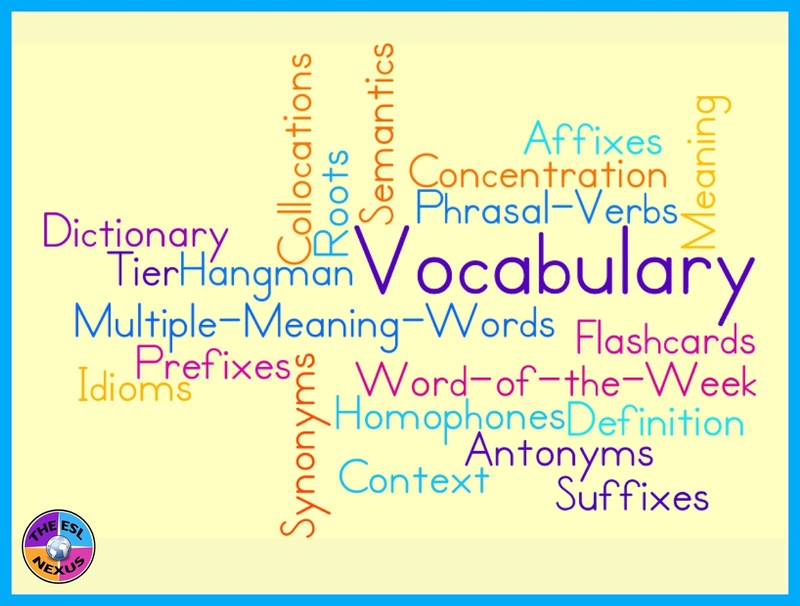 For this very first linky party, the theme is Vocabulary, since for many teachers this is the beginning of a new school year; and for everyone else, well, vocabulary is always important! I invite you to link up one of your vocabulary products, for any subject and for any grade level from PreK through Adult Ed. This linky will be open for five days (until some point on Monday, September 14th) and then it will remain available for the rest of the month. I will probably host the next link up on the first Monday of October, as I would like to begin each month with a new linky party. 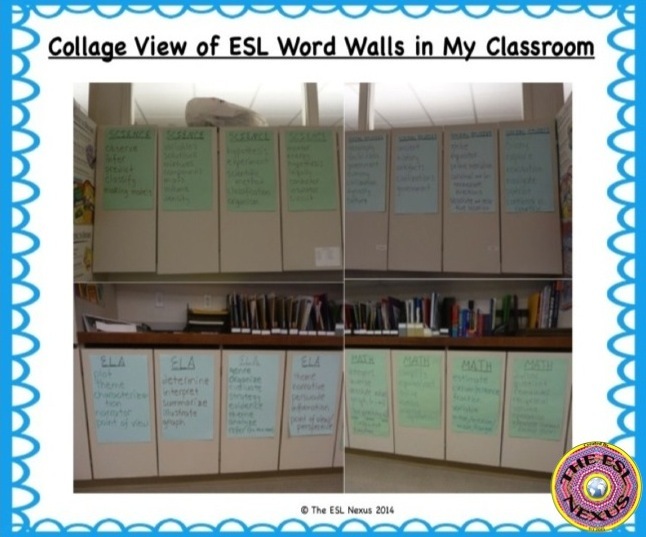 The product I am showcasing is my Word Walls for ELLs: Essential Content-Area Vocabulary for Grades 5 - 8. I surveyed all the ELA, Math, Science and Social Studies in those grades in my school (24 teachers in all) one year to find out which vocabulary words they deemed the most important for students to know. I then collated the lists and created word walls of the vocabulary words. Each grade level's subject words were on their own posters; for example, there was one poster for Grade 5 ELA, one for Grade 5 Science, one for Grade 6 Science, one for Grade 7 ELA and so on. However, I did not identify the posters by grade level, only by content subject. My rationale for that was that I did not want to limit what my students looked at. All the posters were displayed in one section of my classroom where students could easily see all the vocab words. The TpT product contains four mini-posters for the four grade levels' words, all subjects on one poster; and four mini-posters of the words by content-area, all grade levels on one poster. The words are also task-card sized so they can be used as flashcards and distributed to students. 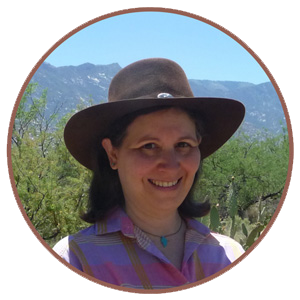 I look forward to seeing your resources and I hope you find some good ideas and products for your own teaching situations. Thank you in advance for your participation!